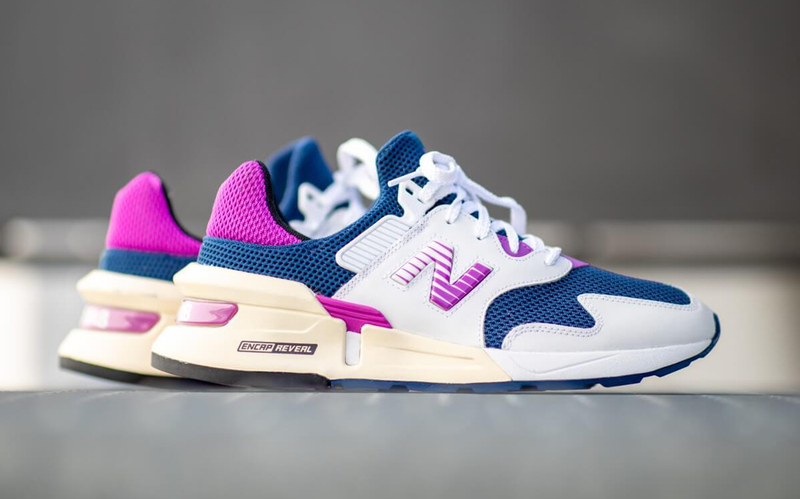 The New Balance 997S, a modernized, sport-infused take on the classic 997 has had its fair share of the spotlight over the past few weeks. 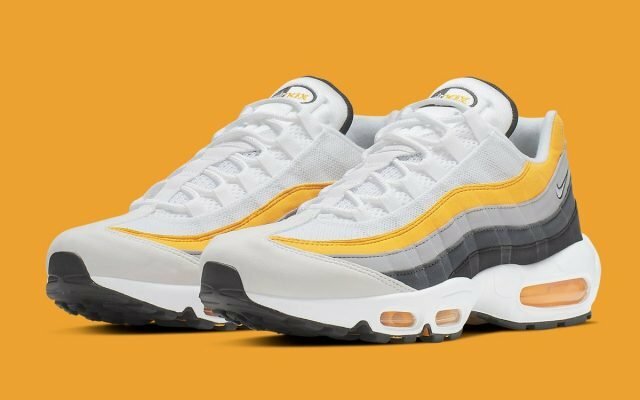 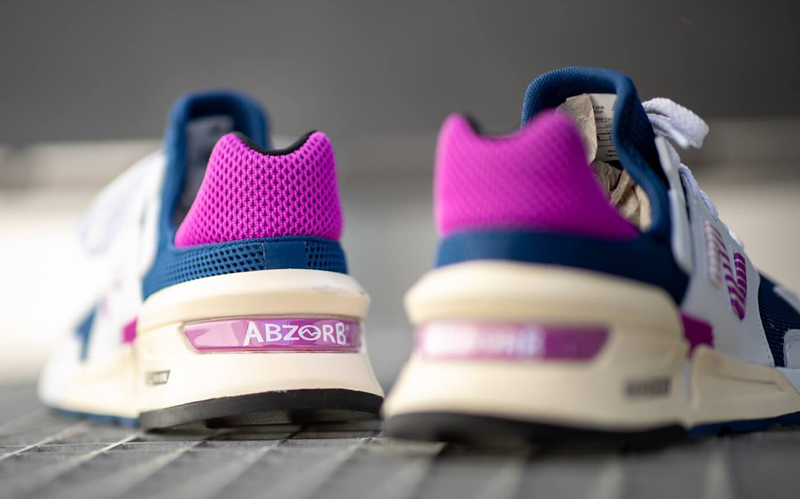 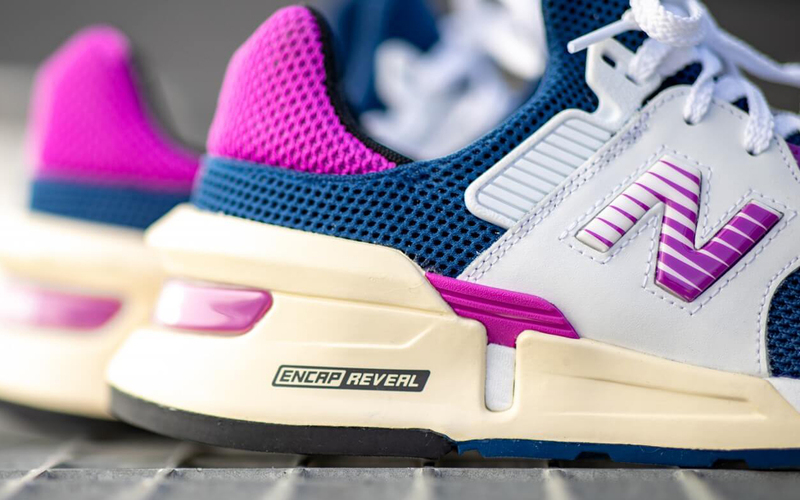 The highly sought after Bodega collaboration and another co-branded iteration teased by Deon Point of Concepts have got the juices flowing for the NB niche. 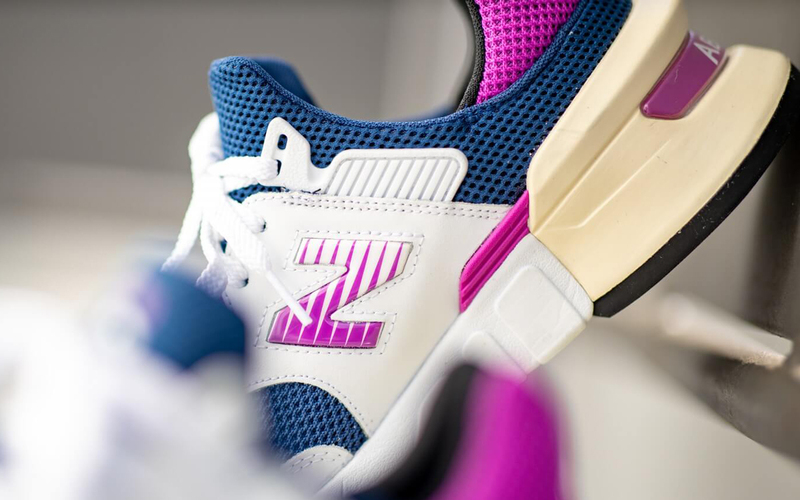 But the vibrant colors and modernized design have caught the attention of many new to New Balance fans, and with in-line colorway options like this “Moroccan Tile” makeup surfacing, it’s easy to see why the silhouette is making a splash. 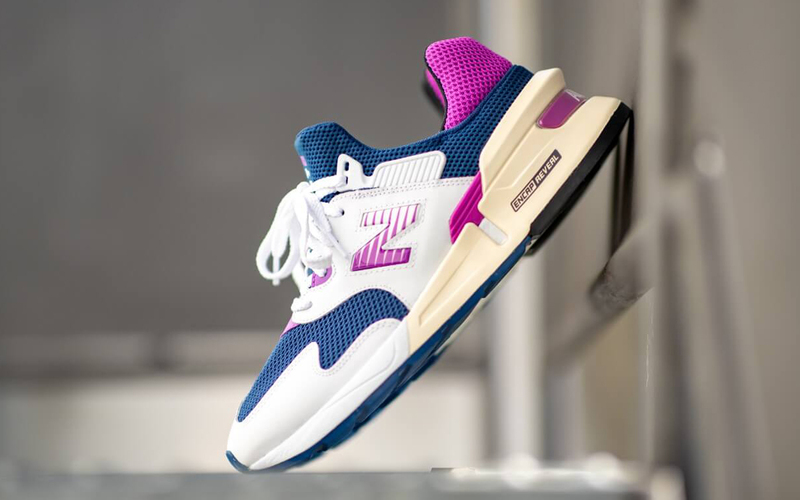 This new take on the NB classic is available right now, right here at 43einhalb — but they are selling out fast, so get in STAT!